Your number one trusted garage door specialists in the Sacremento area! 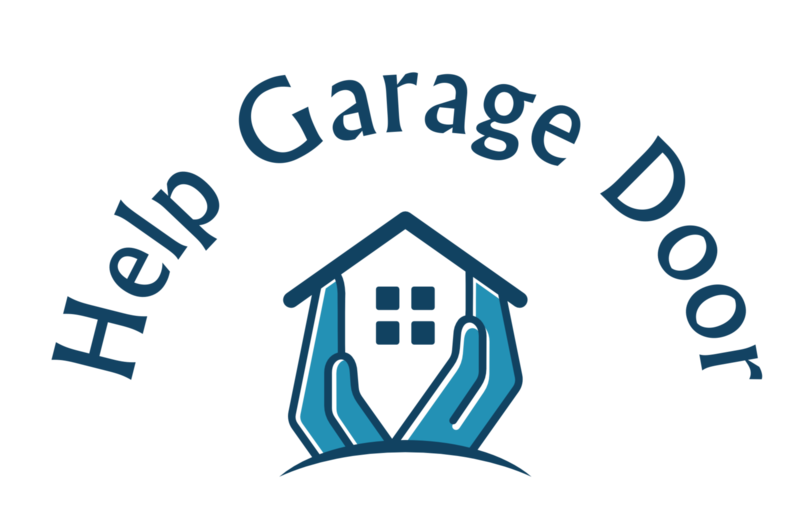 Welcome to Help Garage Door, proudly serving Sacramento, California. One of the most important considerations when searching for the right company is either word of mouth or recommendation from neighbors, family and friends. Here at Help Garage Door we are a well-established business with certified and trained staff offering many services to meet your needs . Here at Help Garage Door we take pride in the work we do and guarantee to offer the best service possible. We carry many parts for garage doors and garage door openers. Our #1 priority is complete customer satisfaction and we are delighted to be at your service. We promise to not let you down. We are license on the state of California; "CA license #1050986". We have professional experts with years of experience in this field that are reliable and confident in the work we do. Feel free to contact us today for your free estimate.